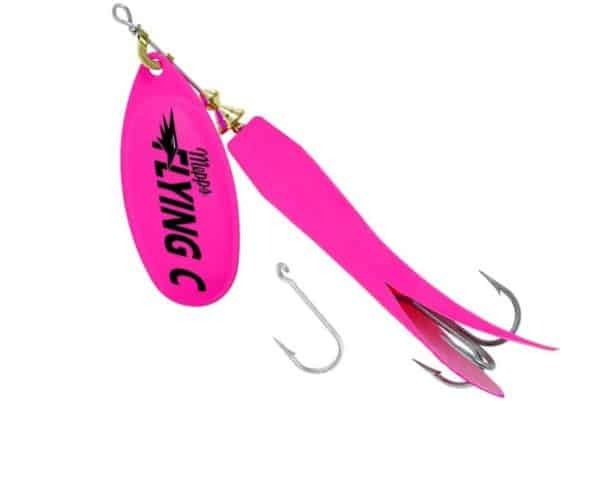 A fishing lure for catching salmon. A fishing lure for catching Salmon. Fishing lure can be picked up at the Chumfun fishing shack.